Located at Abersoch on the Llyn Peninsula in Gwynedd, Wales, UK. 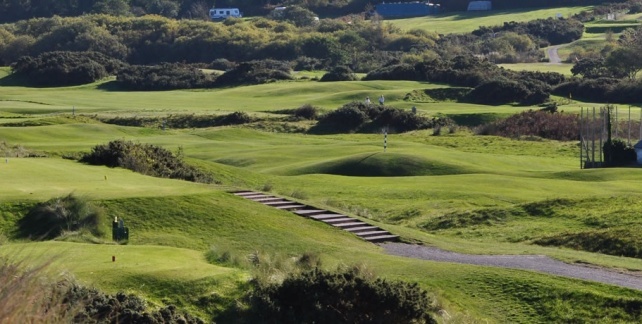 Clwb Golff Abersoch / Abersoch Golf Club offers 18 holes of links and parkland golf. Designed by Harry Varden in 1907 and opened in 1908. The sandy soil and the unique microclimate ensures golf for 365 days a year. 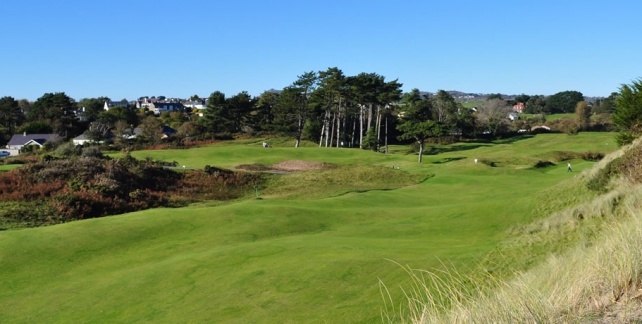 We pride ourselves in the condition of the course and the warm welcome extended to members and visitors alike.